Keep in touch with your members! 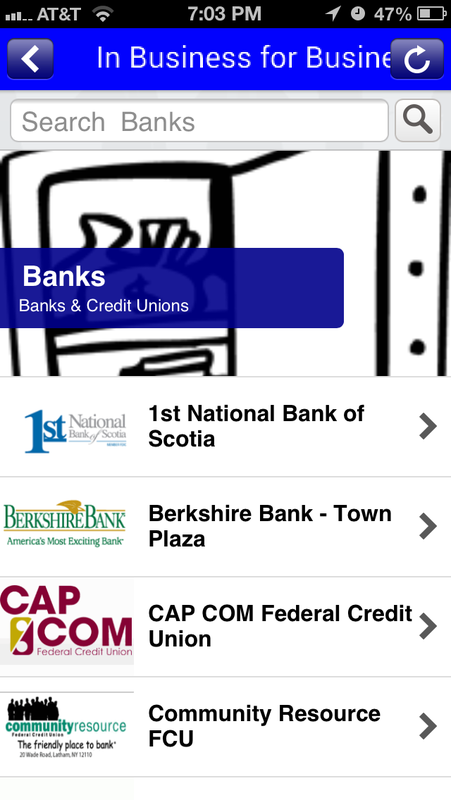 Choose from 30 different page styles so your mobile app design will engage your member businesses. 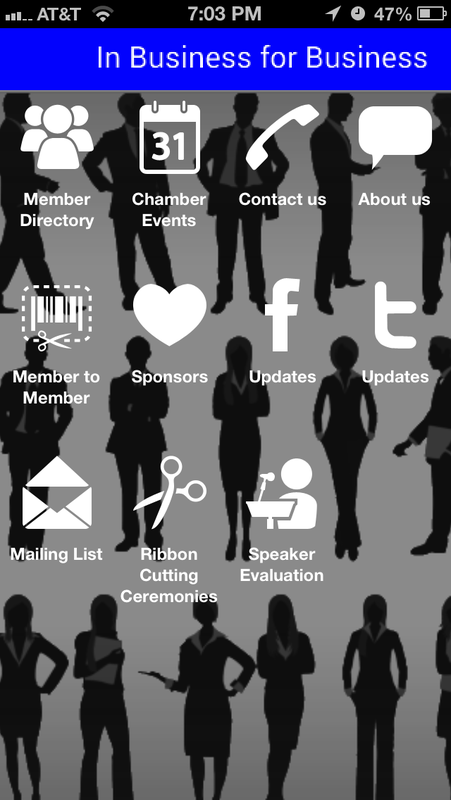 Your members will be well networked with Member Listings, Business to Business Promotions, Informational Overview Pages, Event Pages, Sign-Up forms and more. 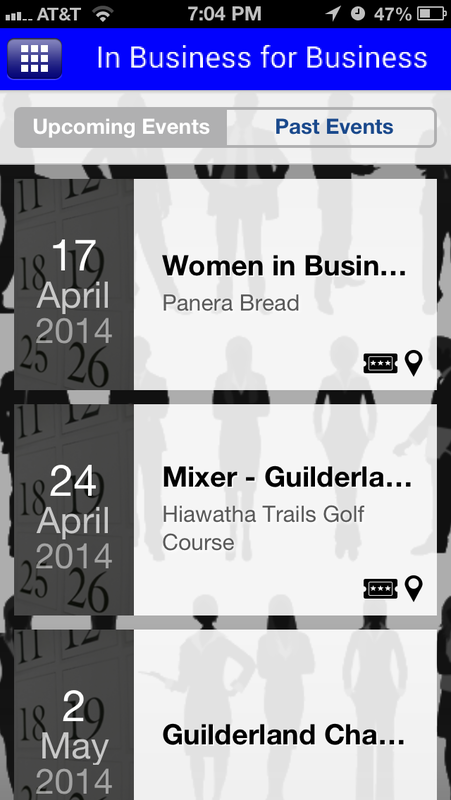 Pick from a variety of Event formats; Eventbrite, Google Calendar, Facebook Events. Map links to event locations, and ticket sales.